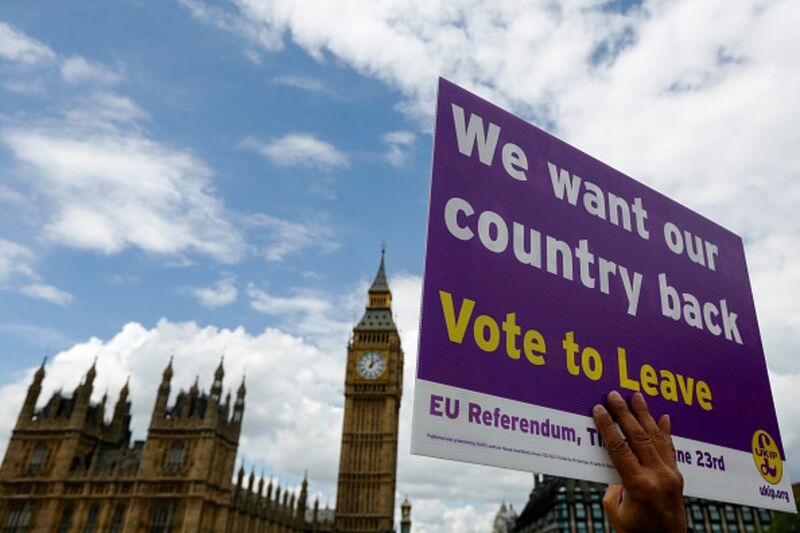 (June 21st, 2016) Clive Crook writes that if the British vote on June 23 to leave the European Union, much of the blame can be put on Europe’s leaders for not doing enough to help “stay’’ backer Prime Minister David Cameron make his case. “Europe’s other leaders could and should have helped him. They should have recognized him as an ally — and in doing so would have strengthened the European project. Certainly … they recognize their interest in keeping Britain in. And they surely understand that Europe as a whole needs to change – that anti-EU sentiment is on the rise in many other countries. To read Mr. Crook’s column, please hit this link.